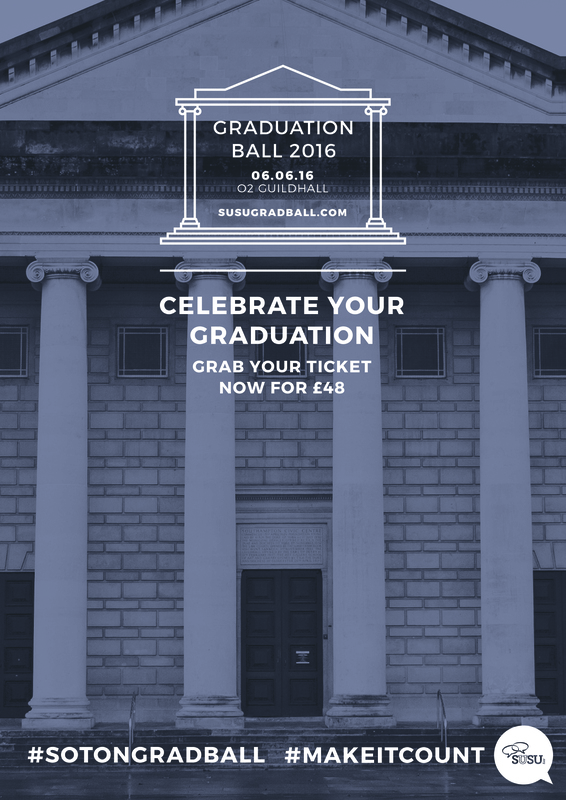 Congratulations if you’ve secured a ticket to tonight’s SOLD OUT Grad Ball 2016 at 02 Guildhall, Southampton. 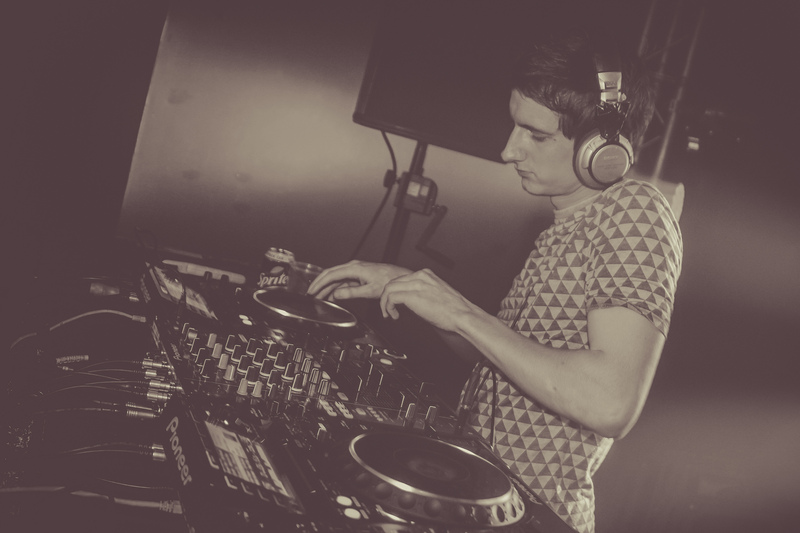 We can’t wait for what will be one of the biggest nights of your uni experience! But first, you need to convert your online ticket confirmation to wristbands. You can collect your wristband at the Union reception in Building 42 before 20:00 today. NB: You MUST bring your I.D in order to collect as this will be scanned and validated upon collection. No I.D = No collection. 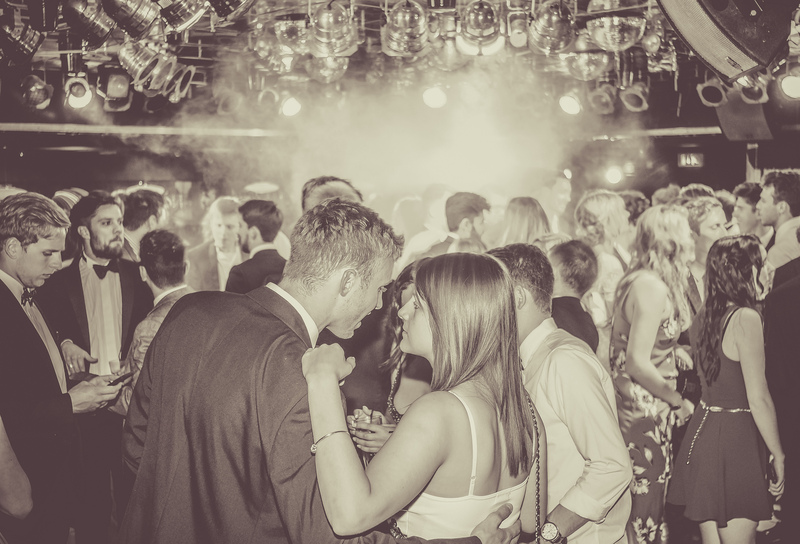 You may remember our blog about Grad Ball, where we announced a student consultation survey to allow you to have your say about what you prioritise at a good party? 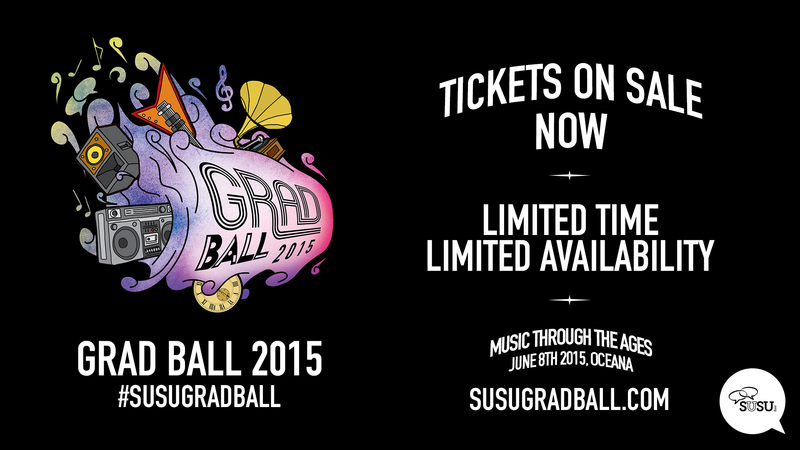 Well, we have collated your responses, which we will use to inform how we organise your Grad Ball. But, we want your help! 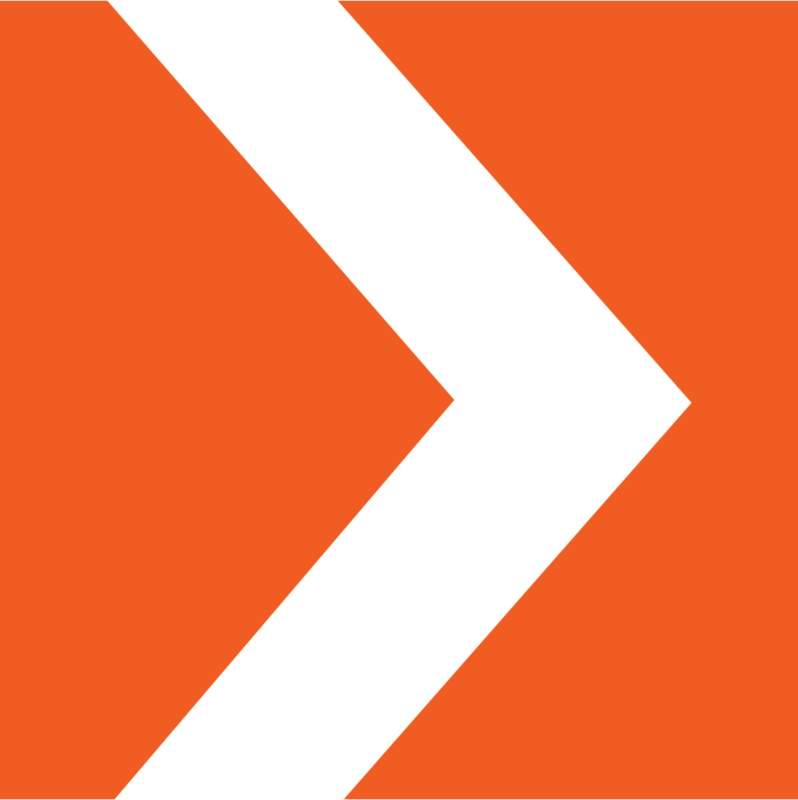 We are keen to give you reign of this event, so we want to you to have a thorough level of consultation. 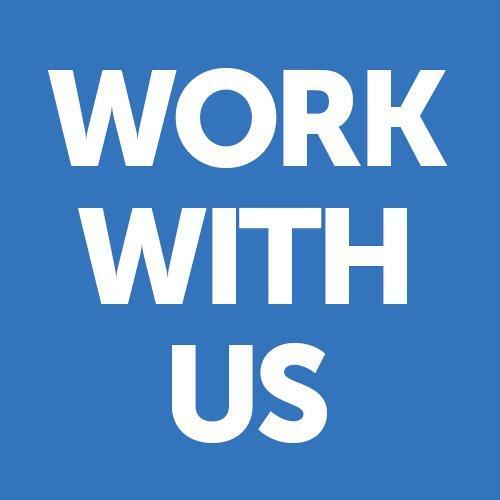 If you are looking for a job in January or you are thinking about your career after University, read our interview tips to help you land your dream job. 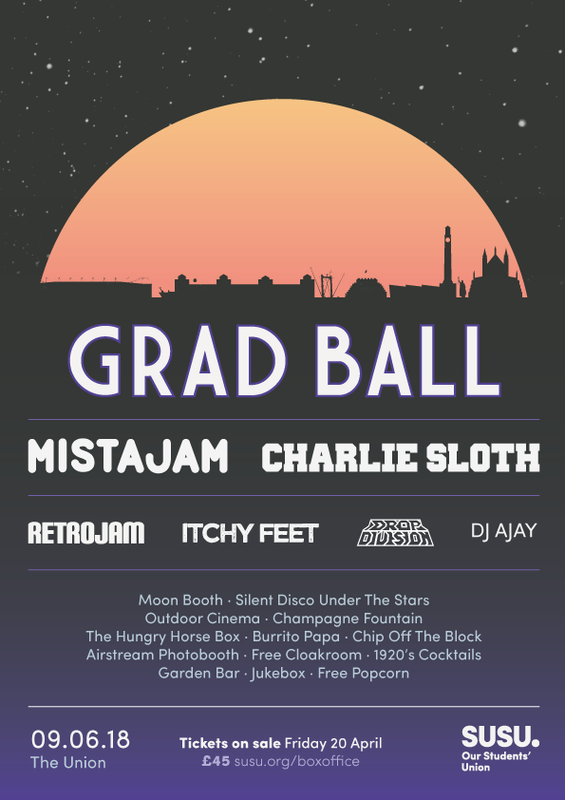 Grad Ball – you decide! So what have you learnt from your time here? 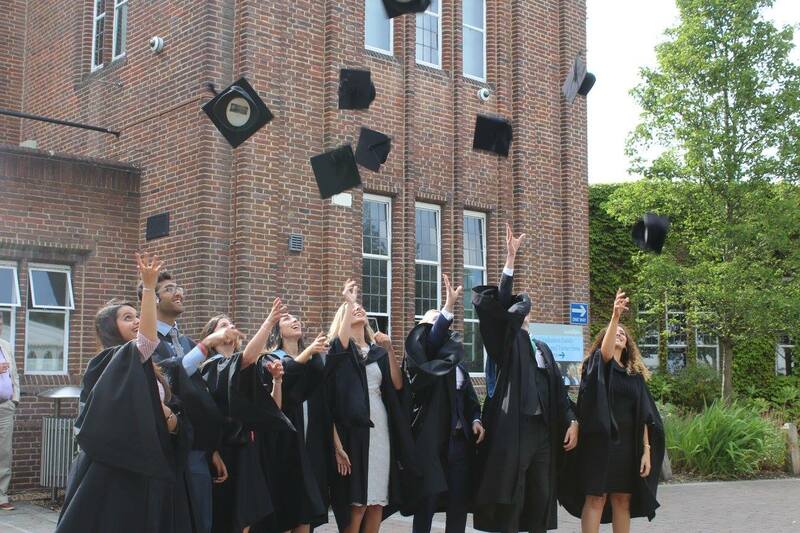 We asked one of our graduates to share five memorable experiences that you’d only understand if you’d graduated from Southampton. Here’s what they came up with – do any of these ring a bell?! After trekking up Church Lane, Everest feels like child’s play. You’ve spent a lot of time getting to the point in your life when you graduate, and the people you’ve done it with have probably been ever changing. Remember dancing to B*Witched at your Year 6 disco with your best friends? Then moving to secondary school, where you made new mates and filled the dance floor at your leavers’ prom to Basshunter and Katy B? 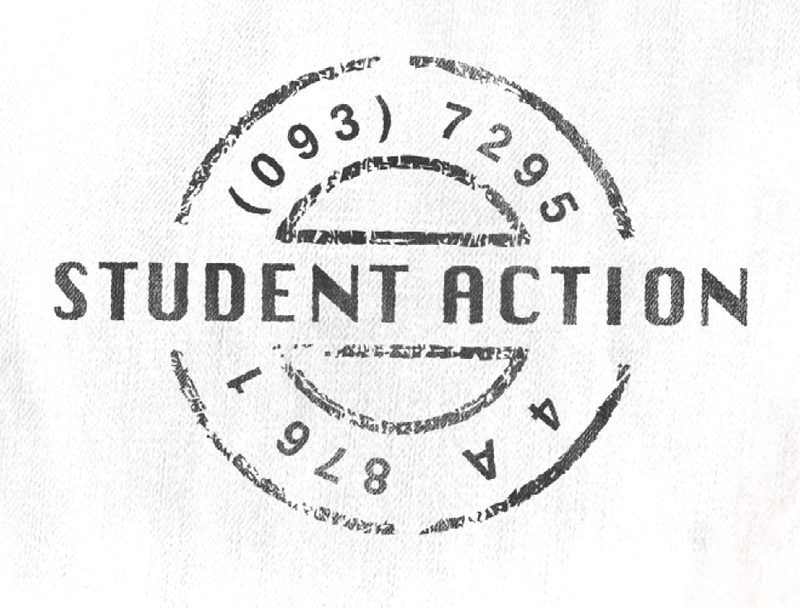 On February 4th there is a chance for students keen to be involved in creation of a Sustainability Action Plan to shape their University experience, offer thoughts, ideas and feedback, and have a free lunch while doing it.